The Nazi regime showed the world the monstrous capacities within the human heart, realities about the human nature from which we are still recoiling in horror. but their spirit was never overcome. Their love, their loyalty, their will to resist was neither destroyed nor diminished. 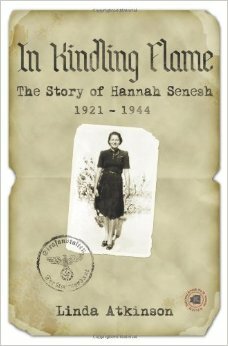 Linda Atkinson tells the story of Budapest born Hannah Senesh, a young woman whose short life and tragic death have inspired generations. Hannah’s story unfolds during the mid-1930’s and goes through WWII. Hannah experiences anti-Semitism firsthand in high school and in her senior year her love for her homeland and understanding of its importance is ignited and she becomes a Zionist. From that point on Hannah purposely and determinately prepares for life in Israel, the only place she believed held a future for the Jewish people. 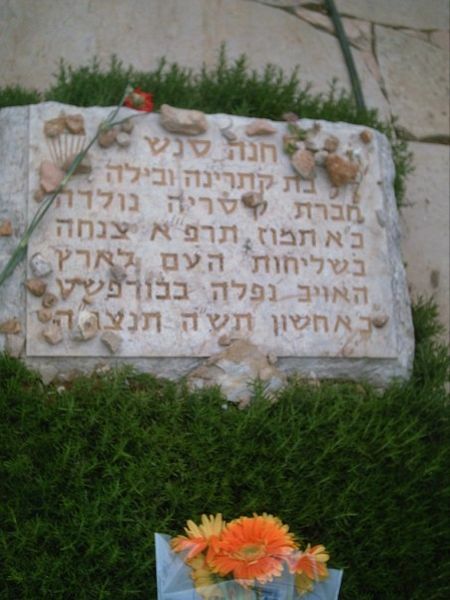 After graduation Hannah made aliyah [which means ‘going up’ to Eretz Israel – the Land of Israel]. Hannah enrolled in the Nahalal Agricultural School. After a two year program she joined Kibbutz S’dot-Yam – the Fields of the Sea, a beautiful new kibbutz near the ruins of the ancient Roman port of Caesarea. As news of increased persecution of the Jews trickled in, Hannah longed to help the Jews of Hungary. 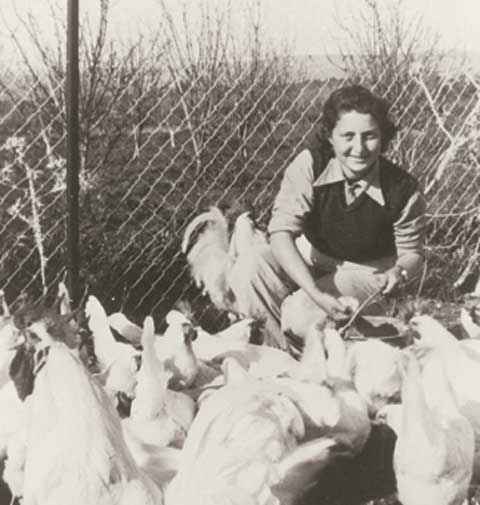 When she heard of an opportunity to rescue Hungarian Jews, she volunteered for the mission. Don’t miss this powerful and absorbing story of a life whose brilliance continues to light the world. There are people whose brilliance continues to light the world though they are no longer among the living. Hannah Senesh was an amazing young woman. I hope you’ll enjoy following her story along with us.